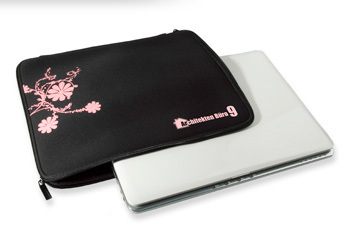 The cult item for indispensable companions such as laptops, tablet pcs, mobile phones and smartphones – we can supply you with any size of bag. Simply choose your material, thickness, colour, size and workmanship, and select a suitable way of applying your logo, such as embossing, embroidering, screen printing, photo printing or a range of appliqués. we will then produce for you the perfect bag that is unique to your brand.